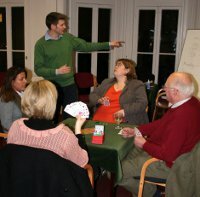 Our next courses of Bridge lessons start from 31 October. 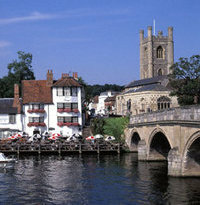 These will be held at the Red Lion Hotel in Henley, the White Hart Hotel in Nettlebed, and Hennerton Golf Club near Wargrave. 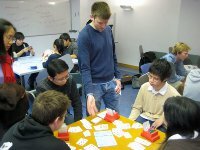 We’re repeating our introductory offer which proved so popular: come to the first lesson for free! 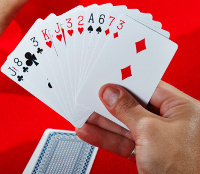 For those who have never played Bridge before, Beginning Bridge runs on Monday evening and Tuesday afternoon. 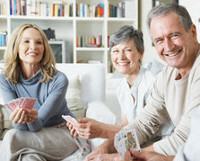 No prior knowledge or experience of Bridge or other card games necessary. For those looking to revise and consolidate the essentials, Refresh & Build 1 is held on Monday and Tuesday afternoons. 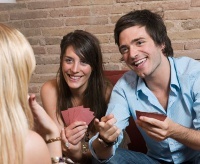 This is ideal for social players and for anyone returning to Bridge. We continue to offer Supervised Play at 4pm on Monday, 9:30am on Wednesday, and 7pm on Thursday. Suitable for all levels, this is an opportunity to practise in a relaxed and friendly atmosphere. No need to book – all welcome. Please take a look at our full programme for further details or get in touch with any questions. We’d be delighted if you joined us!